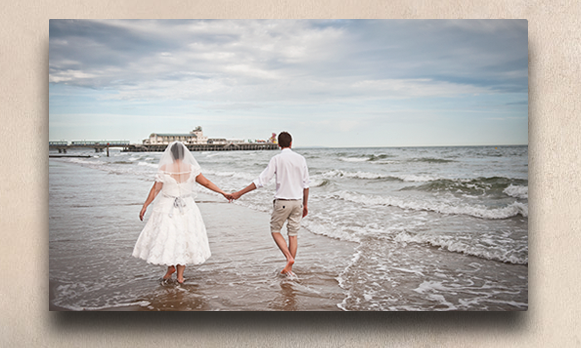 Did you know printing on canvas allows you to preserve a picture for far longer than traditional paper prints? meaning you can have a photo for many decades to come. Printing onto canvas will eliminate any smudging issues you experience with paper prints, as printing on canvas prevents oils for interacting with chemicals used in paper. 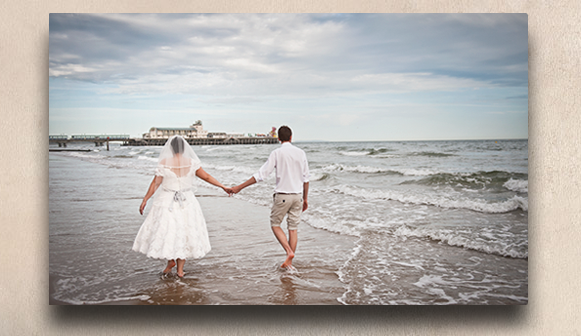 Canvas prints look great due to the texture and immediately draw attention creating that wow factor. Canvas printing allows you to have a much larger piece of art in your home or business creating a high impact masterpiece, they go with any type of décor unlike framed products, if you change your colour scheme or decor you canvas will always suit the change.